Ruckus & Family have started our holidays early this year with a big bang! We are partnering with Molly Mutt, Pridebites, West Paw, Petqwerks, Wellness Pet Food, Plato Pet Food and Come Clean Dog for a HUGE giveaway! 36 items to 36 lucky dogs! 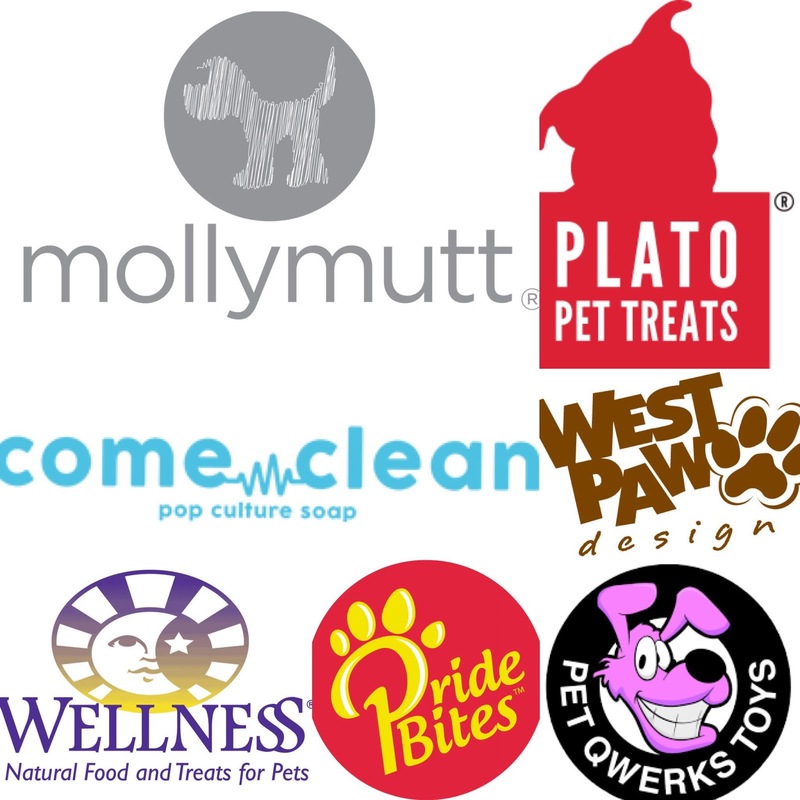 Disclaimer: This giveaway is sponsored by Molly Mutt, Pridebites, Plato Pet, West Paw, Wellness Pet Food, Come Clean Soap, and Petqwerks. 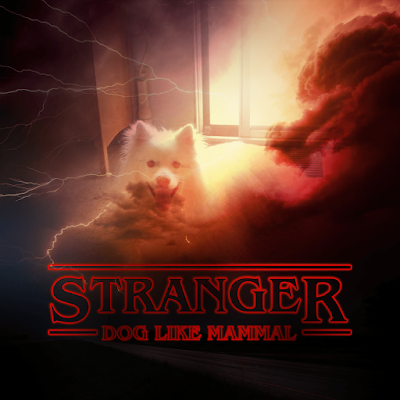 I am being compensated for helping spread the word about the companies mentioned, but Ruckus the Eskie only shares information and products we trust. 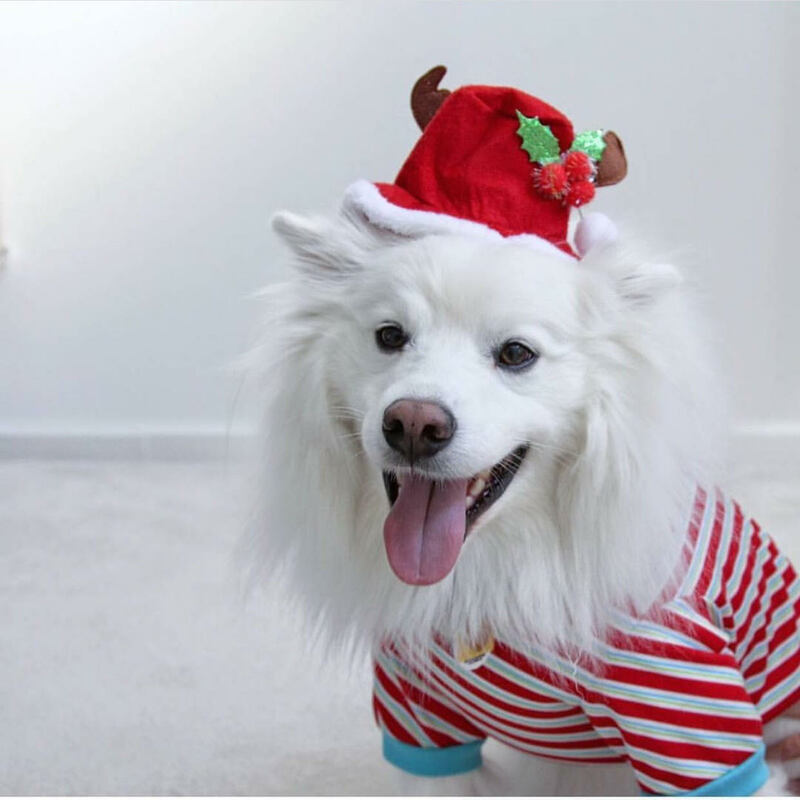 Today we’re showing you the Barkbox that arrived at our doorstep this month. 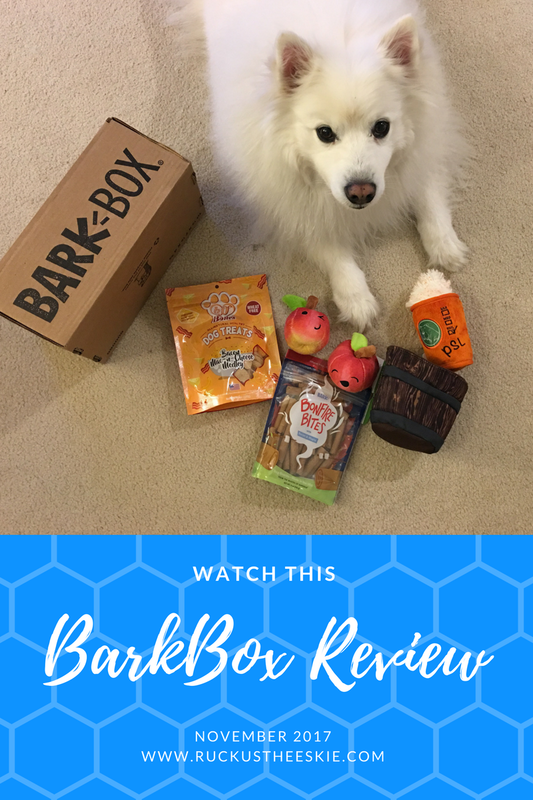 What is a BarkBox? Barkbox is a monthly subscription for your pup, filled with a variety of toys, treats, and chews. These boxes can be specifically customized for your pup--from heavy chewers to those with special allergies. 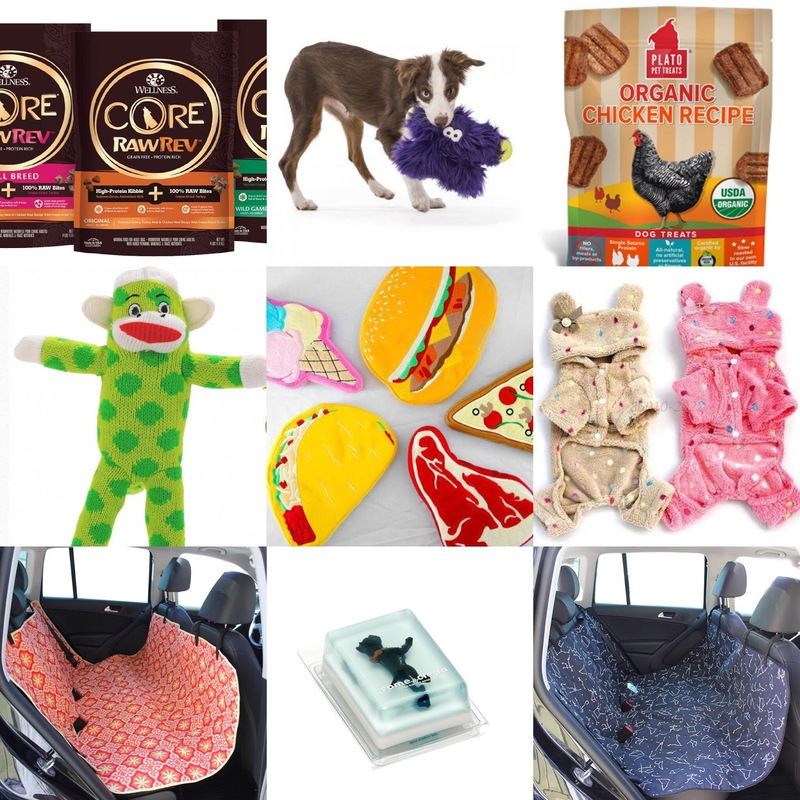 If you prefer not to have a monthly box, you can also purchase these items individually on the BarkShop online store. Just use the promo code “RUCKUS” to save 10% on your purchase. Please leave a comment below on what you like from this month’s Barkbox. This is what we typically do when we have to leave out of town either for a wedding or event. This time we left to Napa for the weekend and left Ruckus the Eskie, my american eskimo dog, over at our parents house. We always bring his toys so he can feel right at home. We are lucky, not many people have free doggy daycare!